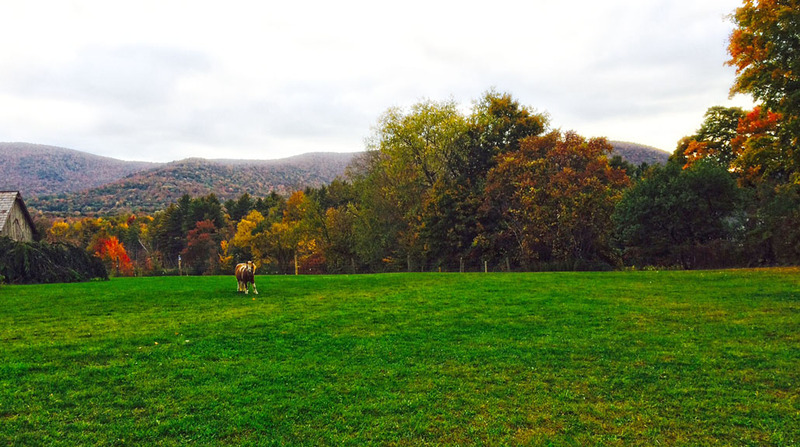 Blog Home | Get Ready for Vermont Foliage Season 2015! 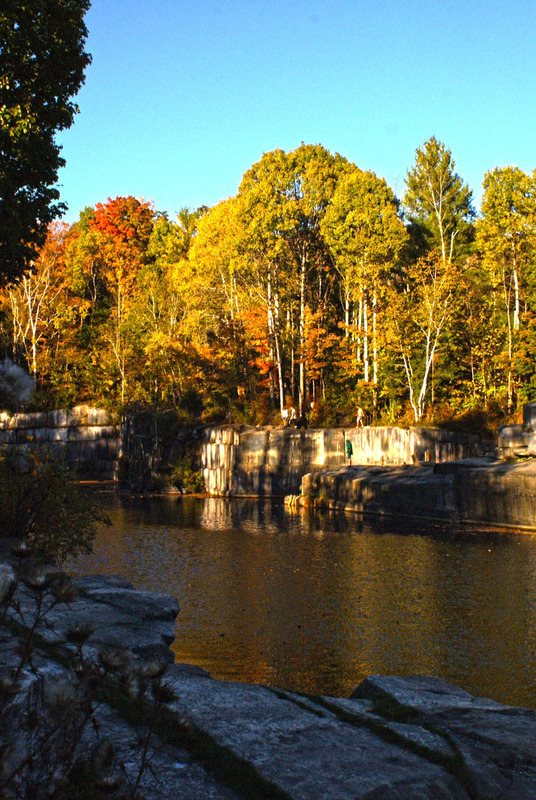 Get Ready for Vermont Foliage Season 2015! There’s a chill in the morning air and hints of orange-red on the maples. 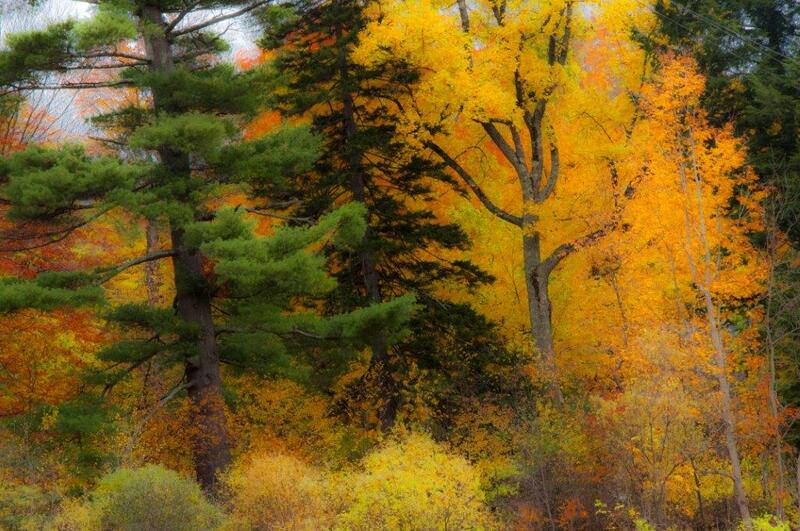 Fall is fast approaching in Vermont and foliage experts are predicting a spectacular color season! That’s because we’ve had a very wet spring and early summer. Trees LOVE those conditions! Some folks have expressed concern about the early September dry spell, but trees and most other plants slow their intake of moisture during this time of year, so it should be of little consequence to the foliage. Color change begins in mid-September and runs through the first two to three weeks in October. Color development varies by elevation, progressing from north to south and higher to lower elevations during the course of the season. 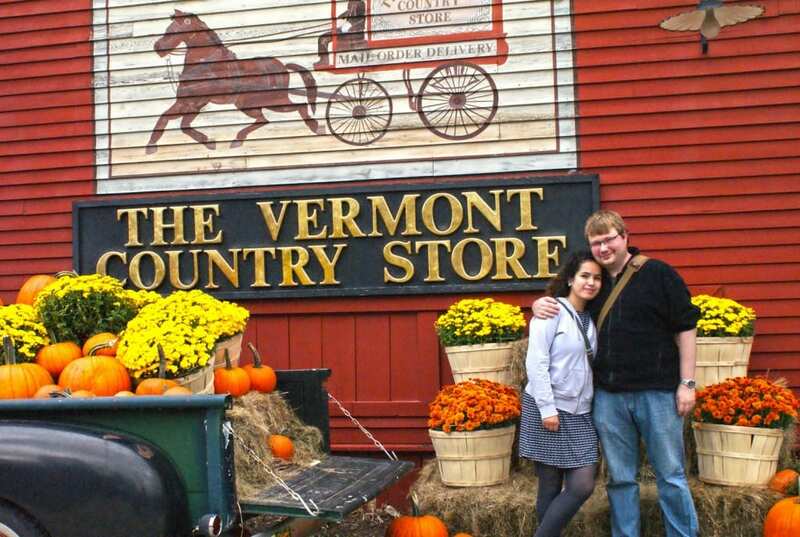 So actually, there are many peaks and not really a “best” time to visit Vermont for fall foliage. You should make your plans based on the timing and location that works for you. That said, we hope you can visit us at our stores in Weston and Rockingham this fall. Both are situated in prime leaf-peeping areas, promising a feast for your eyes, an abundance of fresh air for your lungs, and countless fond memories in the making to cherish for years to come! Here are two of our favorite fall scenic by-ways to “oooh” and “ahhh” along in our neck of the woods. Follow Route 11 East in Manchester Center, up Bromley Mountain, through Peru to Londonderry, where you pick up Route 100 North. On 100 you soon enter Weston. 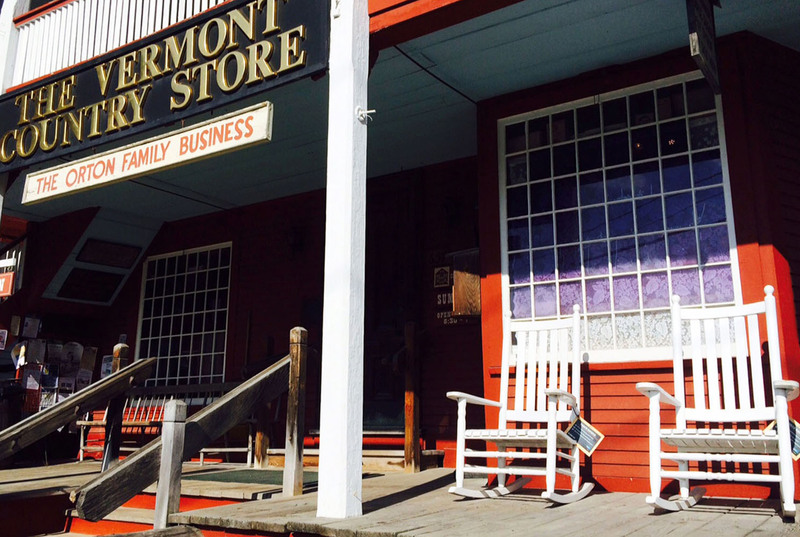 Visit The Vermont Country Store and enjoy samples of Vermont cheeses, dips, crackers, fudge and more! Still hungry? Have lunch or dinner next door at The Bryant House Restaurant. Continue on 100 North to Ludlow, just 11 miles from Okemo State Forest. Start in the quaint village of Warren on Route 100 and travel south to Killington, a popular ski area boasting six peaks and 4,241’ elevation with exceptional views. Stay on 100 South until you arrive in historic Chester. You may want to hop out and stretch your legs on the Village Green before continuing on to The Vermont Country Store in the Town of Rockingham. Take a stroll down Memory Lane and refresh with free samples of Vermont cheeses, maple syrup, dips, and a myriad of tasty snacks. Before you head back, be sure to bring your sweetie to our Kissing Bridge! Remember, it’s never too early (or too late) to plan your Vermont getaway. 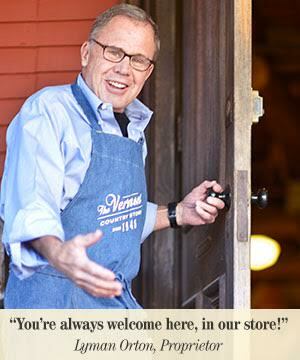 Click here to get directions to both our stores and check out upcoming store events. 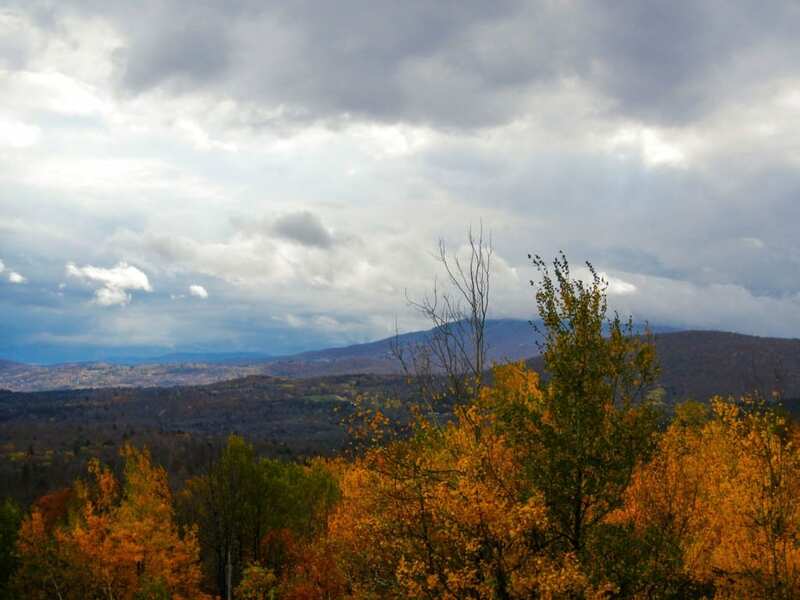 Click here for the latest update on autumn color in Vermont. Happy leaf-peeping – and we’ll save a seat on the porch for you! There’s a seat saved for you on the front porch!